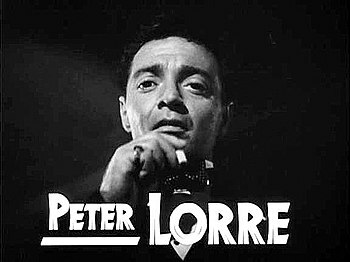 Peter Lorre as Mr. Moto. Bad guys want to blow up the French fleet at Port Said. Mr. Moto would rather they didn’t. Urban adventure ensues, along with a side order of comedy relief. Stars: Peter Lorre, Ricardo Cortez, John Carradine and Virginia Field. 23 Oct	This entry was published on October 23, 2014 at 9:19 am. It’s filed under Public Domain Movies, Video and tagged Google, John Carradine, Moto, Peter Lorre, Port Said, Ricardo Cortez, Virginia Field. Bookmark the permalink. Follow any comments here with the RSS feed for this post. Older: Martin Rees: Can we prevent the end of the world?